New Fortress Energy is building an $800 million LNG export plant in rural northeastern Pennsylvania (see Big News! Marcellus LNG Export Plant Coming to Landlocked NEPA). The plant will send the LNG to the Philly area via truck (eventually rail) and then it onto ships somewhere along the Delaware River. The LNG (some of it) will then get shipped all the way to Puerto Rico where it will be used to power electric generating plants. We’ve been tracking the story of a coming $800 million LNG export plant that will be built in rural northeastern Pennsylvania (see Big News! Marcellus LNG Export Plant Coming to Landlocked NEPA). 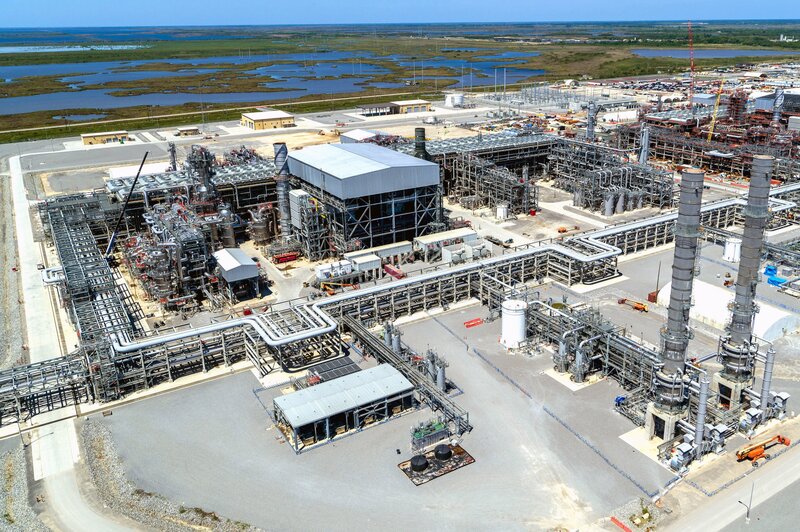 Two days ago we shared the news that some of the Marcellus molecules from the plant will go to Puerto Rico to power electric plants (see PA Marcellus Gas to Power Electric Plant in…Puerto Rico?!). But between northeast PA and Puerto Rico, somewhere, somehow the LNG must get loaded onto a ship. Where will that happen? We think we know. Russian native Boris Brevnov (former Enron executive) and his partner Charles Ryan (a Radnor native, once the chief country officer in Moscow for Deutsche Bank), are now one vote away from Philadelphia City Council approving a $60 million Marcellus LNG export facility, to be built on property owned by Philadelphia Gas Works (PGW).